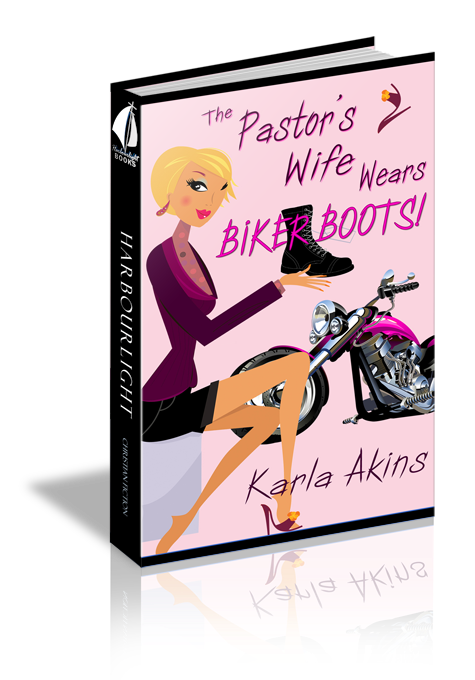 Karla Akins - this Pastor's Wife really does Wear Biker Boots! I’ve always been a little weird. While most kids were out dating and partying in high school, I was sitting at my mother’s typewriter (you know, those things we used to write with when dinosaurs roamed the earth) writing plays, poems and stories. My senior year in high school my drama teacher rounded up enough students to perform one of my plays—a three-act musical—at a theater convention in New York City. In grade school I’d read the entire fiction, biography, and history sections of the school library. I read some of the science section but I was mostly interested in how people’s stories played out. I can’t remember a time in my life when I didn’t love books. My parents kept shelves full of them, and I think I’d read a great deal of the classics by the time I was in eighth grade. Circumstances of my childhood created opportunities for developing a vivid imagination. Even when I found out at the age of nine that my mother was my step-mother, I imagined my birth mother a Russian princess. I was more fascinated with the drama of being an abandoned child than I was with the sad reality of it. I think I still am. One thing that was consistent in my childhood was that I had a rich resource of supportive adults in my life: school teachers, Sunday school teachers, and parents who loved books and supported my writing. I entered all sorts of writing contests as a kid. One morning I heard my name mentioned and my poem read on the radio when I won a tie for my father with a poem I’d written. In college (my first time around) I majored in Music Theater and before I could graduate met a handsome minister and married him. I then earned theology degrees and a doctorate in Christian Education. We have been in the ministry together now for more than 32 years and I still minister as the church pianist and Christian Education and Women’s Ministries leader and a host of other things. I homeschooled or cottage schooled my five children during most of their schooling. All my children but my youngest (adopted twins with autism and developmental delays) are grown. My youngest now attend an outstanding program at the local high school and vocational school in the afternoon. I am blessed with five gorgeous, perfect granddaughters. After rearing four boys and one girl, the granddaughters are a real delight to this grandma's heart! I’m currently pursuing another degree in Special Education. I asked the Lord to show me whether or not to attend school or simply write, and He didn’t answer. He left it up to me. So for a season I’m doing both. My goal is to be an online teacher in a college or high school setting if this writing gig doesn’t pan out. My first loves (as far as things I enjoy doing) have always been music, theater, teaching and special needs people. But my greatest passion for writing has never faded. It’s only grown stronger. I pray that my writing will help someone in their journey toward knowing God and developing a relationship with Him. I hope it answers hard questions but also creates questions that people want answers for. I want to be salt so that seeking souls will thirst for the Water of His Word. I pray the legacy I leave will be, most of all, that I loved God with all my heart, soul and strength, and that I truly loved my neighbor as myself. Pastor’s wife, Kirstie Donovan, lives life in a fishbowl, so when she hops on the back of a bright pink motorcycle, tongues start to wag at the conservative, century-old First Independent Christian Community Church of Eels Falls. 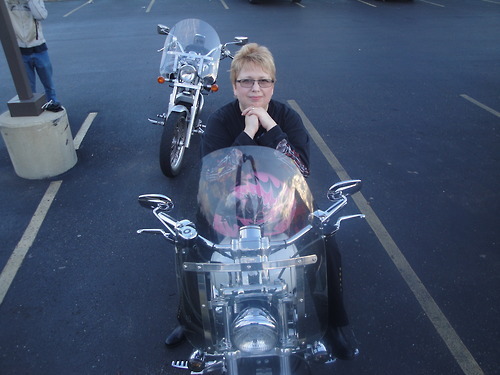 Kirstie loves roaring down a road less traveled by most women over forty, but she’s not just riding her bike for the fun of it. Kirstie has a ministry. However, certain church members have secrets to hide, and when God uses Kirstie’s ministry to fill the pews with leather-clad, tattooed bikers, those secrets could be exposed…and some will stop at nothing to hide the truth. Join Kirstie and her motorcycle “gang”—two church matrons and a mouthy, gum-smacking non-church member—as they discover that road-toughened bikers are quite capable of ministering to others, and faith is fortified in the most unexpected ways. Karla, what do you love about this book? I think every author loves their first novel.. I cut my novel-teeth on this one and learned so much about the craft from my critique partners. I also love it for the story because it deals with a pastor’s wife, a child with autism, and church relationships. As a pastor’s wife I was able to share through fiction what it’s like living in a fishbowl. I like making people laugh, and that’s another reason I love this book. What two things have you learned from being a pastor’s wife that you can share with anyone to encourage her? 1. Please God not man or woman. You are accountable first and foremost to Him and if you’re pleasing Him, that’s all that matters. Be yourself, not someone you think everyone wants you to be. You will never please everybody so don’t try. 2. Let the love of Christ flow through you. Picture people as the lost lambs they are and you’ll be able to love them well. There are some people you can only love through God’s grace and by seeing them as the very people Christ died for. Karla, share one of your funniest moments on the motorcycle. I stopped to take pictures of some cows. I like to tool around in the country on my motorcycle with my camera. I was fascinated with this one little calf because he had a heart shaped spot on his forehead. I thought it was unique and was snapping away at his face. When I looked up from my camera he was surrounded by the herd and they all stood staring at me with the same mark on their foreheads. It felt like I was in one of those Happy California Cows commercials in the twilight zone. Lisa: Okay, I thought Eels Falls was funny - this is a hoot! Thanks, Karla, and my very best wishes with the book. A little bird named Kathi Macias says it's national raspberry day...in honor, here's an excellent cake recipe from somewhere on the net. You need to haul out your biggest mixing bowl because this recipe makes A LOT. I fill a regular bundt pan and a couple of medium ramikins too. 2 c. sugar, 1 and 1/2 c. vegetable oi, add 2 tsp. vanilla. Fold into this 1 cup raspberries, and if desired, 1 cup of chopped nuts. You can frost it if you want, or serve it with whipped topping, but I never do. It is the most moist, delicious cake ever! Meet Ace Hansen and his little Green Friends! What do you love about your book? 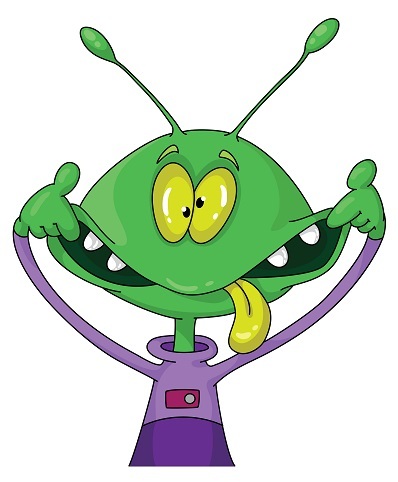 It makes Earthlings laugh out loud! Laughing is good for your health, especially when you snort through your cute little noses. Ace, introduce us to the main character: Julius Caesar Brown isn't the smartest kid in fifth grade, but he knows what he doesn't want. He doesn't want to pass green gas. And for Jake the Snake to leave him alone. And to get rid of his best friend's nasty little sister, Millie. And to avoid having his brain eaten by the Zombie Lady down the street. All Julius wants is a happy family. And for Ivy Chen to hold his hand. 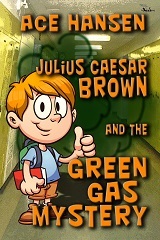 If only he could solve the green gas mystery, then all his troubles would vanish into clean air. Share two things you learned during the publication process: Not everyone thinks green farts are funny. Never, never, never give up! The world is farting green! Who will stop the green gas crisis! 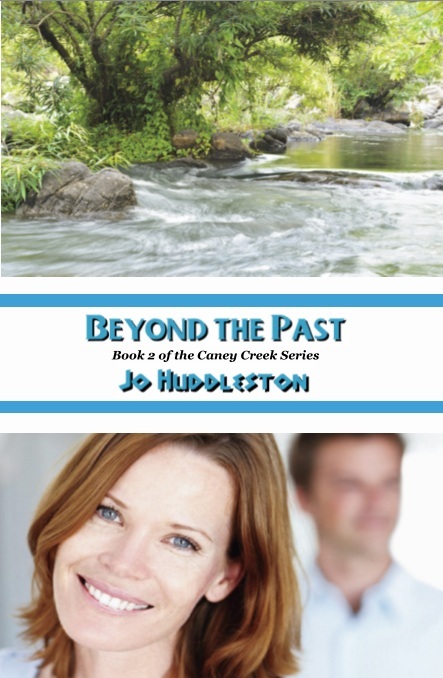 Jo Huddleston's debut novel, That Summer, released in December 2012 as the first book in The Caney Creek Series. Book 2, Beyond the Past, released April 2013. Book 3 is scheduled to release September 2013. Jo holds a B.A. degree with honors from Lincoln Memorial University (TN), and is a member of their Literary Hall of Fame. She earned a M.Ed. degree from Mississippi State University. Professional membership: American Christian Fiction Writers (ACFW). Jo’s career has spanned a variety of work. She was a high school teacher and guidance counselor, a political campaign secretary, two-time business owner and a real estate agent. Her writing career includes more than 200 articles and short stories, which have appeared in over 50 well-known Christian and secular publications such as Guideposts and The Upper Room. 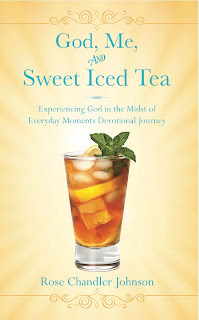 She contributes to ChristianDevotions.us. 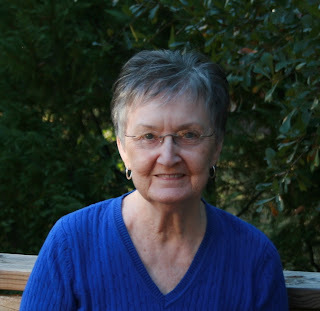 Jo loves spending time with her children and grandchildren, visiting the beaches of the Gulf of Mexico, and reading. Emmajean Callaway’s life in Atlanta plummets from bad to worse. and also hold the imploding Callaway family together? Jim Callaway looks forward to 1951 and the chance to forge a relationship with Caroline after twenty years apart. He’s sidetracked when his sister and his best friend need his help. His baby sister, Emmajean, skids into jail on drug charges in Atlanta. The ordeal of incarceration and trial diminishes her and she needs rescuing, not only physically but spiritually. She struggles toward recovery and restoration with her lawyer’s help as he champions her inside and outside the courtroom. Jim’s nephew Art is one step ahead of the truant officer, wrecks his car, and officials suspect alcohol is involved. Art awaits his fate at the hands of the juvenile court judge. Jim and Caroline continue their bumpy journey as they seek realization of their dreams, wondering if they really can overcome obstacles to their being together after so many years. Jo, tell us what you love about your books. What I love the most about my books are the characters. Perhaps all authors feel this same way but I know these people to their core. Most of them would be welcome to my dinner table any time. While writing this series, I have cried with them, laughed with them, struggled with them when their faith faltered, cheered with them in the happy times and prayed with them in sorrowful times. Introduce us to one character from the latest book, please. The basic premise of this series and this book is that whatever decisions we make, they will have consequences. This is so true for several of my characters in this series. Let me introduce you to Emmajean Callaway. She grew up dirt poor on a rented farm. Before her poppa came to know Jesus, he was mean to her brothers and even she and her sister became afraid of him. As soon as Emmajean finished high school, she took money she’s saved from part-time jobs, bought a bus ticket to Atlanta, and headed for a career in the fashion industry. Never having been in a big city, Atlanta and the people there overwhelmed her. She worked two jobs just to pay her rent. A man offered her a lucrative job, which she accepted in her naïveté. That decision, although made innocently, put her in great trouble. She has no one in Atlanta and needs her family that she discarded many years ago. Will they help her when she asks them for help? Share your best three marketing tips? Some beginning authors incorrectly think that once they get a publishing contract for their book, it’s fun time from there on. No, they have to slay that dragon called marketing. Marketing is not like cooking spaghetti—take a noodle, throw it at the refrigerator and if it sticks it’s done. I find marketing harder than writing. One of the three marketing things I’ve used to my best advantage is a virtual blog tour—setting up dates to visit other blogs with either being interviewed about my book or writing an article related to my book. Another is interviewing a character from the book, either on my blog or elsewhere online. A third one that’s worked well for me is announcing and talking about my book in my newsletter. Subscribers to my newsletter are people who, by giving me their email address, already want to hear from me about my books. I haven’t found a magical bullet for marketing. However, you do have to start with a great book to market. Click over to Amazon, if you'd like to have a look inside the book, and read the first devotional. 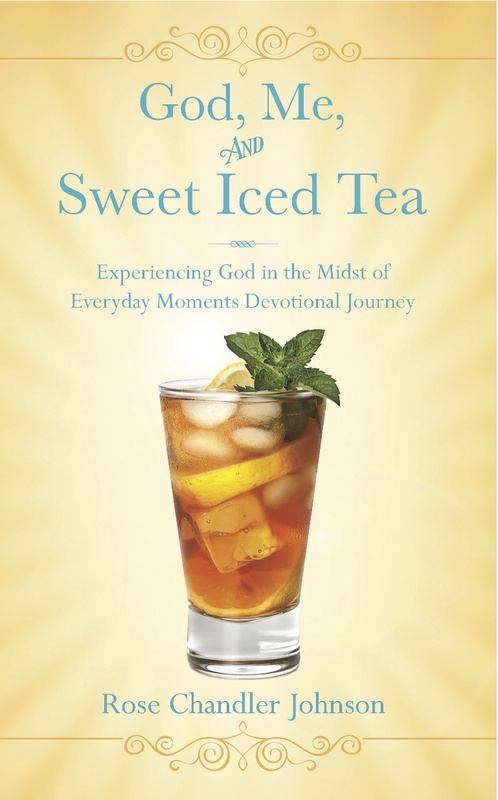 Now, let me tell you how you can win your own copy of God, Me, and Sweet Iced Tea. Rose is making it an easy click, click. 1. Please "LIKE" her Facebook author page. 2. Share about this blog post today on your own Facebook page so your friends will know about it and have an opportunity to participate as well. You can do that by clicking at the bottom of the page or sharing my post when you go to my page to "like" it. 3. Leave a comment on her blog and include your email address so that I can contact you if you are a winner. Take these easy steps no later than Saturday, July 13th at 11:00. The winner will be announced on Monday, July 15th. If up to 20 readers participate, she will give away 2 copies. Thanks again. And thank you for blessing her by participating. Determined to seek his fortune, Percival Taylor leaves behind his sleepy hometown and sets out to become a legendary pirate—only no one at the roguish seaport of Blackshore will allow him any- where near a ship! Percival must find other means to win the heart of the beautiful Tuppence Magrathia-Paddock, who has mistaken him for a pirate rogue out of one of her romantic tales. She is entirely willing to swoon into his arms if he can prove his buccaneer soul—and she is willing to arrange her own kidnapping to prove it. Percival eventually finds himself captain of a broken-down ship, complete with a crew of pirates who make their living selling fake treasure maps, a jilted fiancee, a reclusive Master Shipwright, and an old professor with a secret that could kill them all. It’s Pirates of Penzance meets Princess Bride as this motley group of characters sets sail for treasure and romance. ABOUT THE AUTHORSTracy Hickman is a New York Times best-selling fantasy author who has published more than 40 novels, many of the co-authored with Margaret Weis. He published the first of his solo novels in 1995. Laura and her husband, Tracy have been collaborating on fantastic works of fiction since their marriage in 1977. Together, Laura and Tracy have written role-playing games, screenplays, and works of fiction, including their first co-authored novel in 2004.